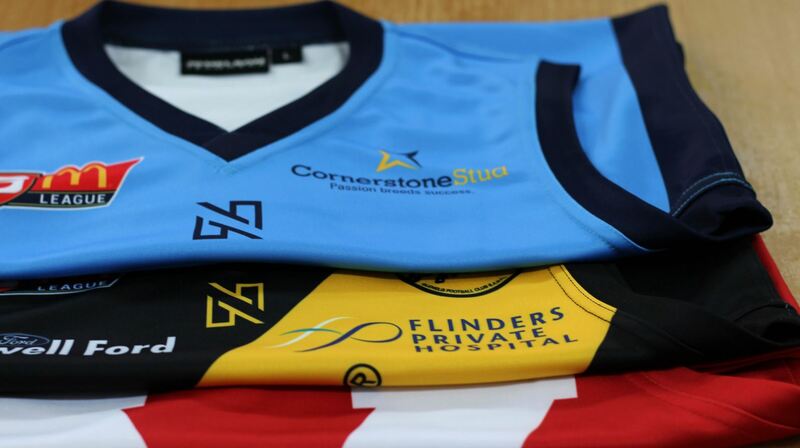 Comfortable, high performance AFL guernseys custom designed for your team. If you're in need of a new set of guernseys, give our friendly team a call on 1300 854 461. We have you covered for all types of guernseys for juniors and seniors or even commemorative pieces. Have an idea for a guernsey design? 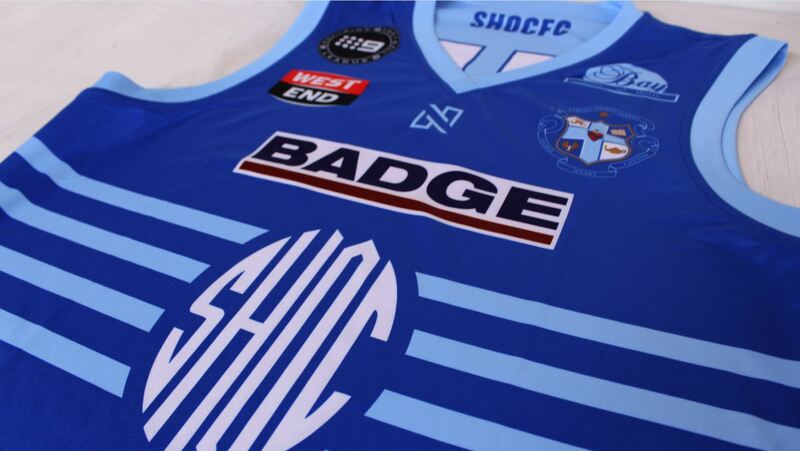 Quickly design your own guernseys here!